Matt’s Water is the premier swimming pool service provider in Central Texas. We focus entirely on the satisfaction of our clients while elevating the education and enjoyment of our home owners. Our primary objective is to deliver exceptional value for every client, every time. Matt’s Water proudly services all areas of Central Texas. We love what we do and we believe that it shows. Our team is dedicated to your happiness with your outdoor living space. In fact, our primary purpose is to help to maximize your enjoyment by spending time outdoors! 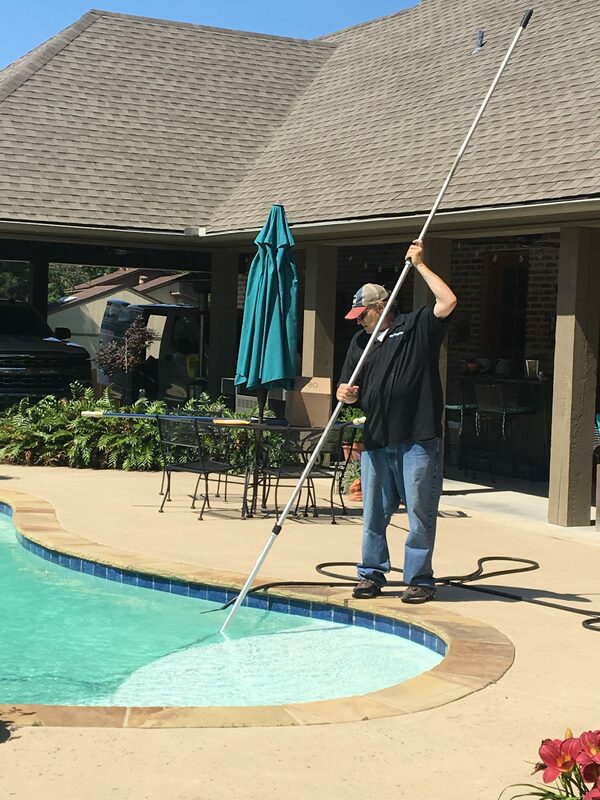 From our weekly cleaning service, repairs, seasonal maintenance to construction & retail sales – we are here to provide the complete swimming pool experience! Our friendly staff has the best products & services available. We deliver exceptional value with our pool cleaning service. Our team adheres to elevated standards such as the LSI Index, utilize superior chemicals developed by Orenda Technologies & ProTeam and transparent results. We’re the team you can trust with your pool! We want to make ourselves easy to do business with. That means we offer every service from Cleaning to Construction. If you’re considering renovating your backyard or have dreamed of constructing a new swimming pool, give us a call! 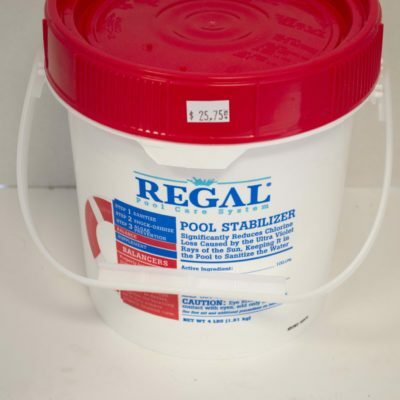 If you’d like to browse our inventory of swimming pool supplies just visit our retail store, conveniently located in Corsicana, TX. 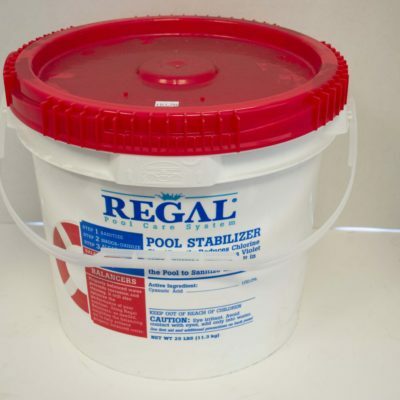 We have all of the chemicals and cleaning items you need to maintain a clean and happy pool! We also offer free water testing. Always developing relationships with our suppliers! Our team collaborates with manufacturers and local vendors to deliver the newest in ground breaking products and technologies. We strive to constantly study our industry so you can experience the best we have to offer! Shop Online with Matt’s Water! Now offering FREE DELIVERIES on all products sold within Navarro County! This is a great way to beat the lines, save yourself time and let us do all the leg work for you! You can also order CURBSIDE PICKUPS anytime Monday – Friday! Stay up-to-date on our most recent job sites and product articles. We work hard to keep you, our customer informed so check in here regularly! We mean what we say when we claim to stand behind our products and services. Matt’s Water is derived of quality professionals who care about one thing: our clients. Our business is founded upon trust, therefore, we back up our guarantees to our clients for the purpose of establishing customers for life. Time goes on and the seasons change. As temperatures increase and decrease your pool requires attention to maintain proper chemical levels and water balance. Therefore, it’s imperative to find a quality pool professional you can trust. We stand behind our products. Therefore, if you purchase your next swimming pool from Matt’s Water – we will include one year of complimentary pool service. We offer this service because we ensure your pool from when the hole is dug, upon initial fill up, water balancing and all through the changing seasons. You’ll be amazed by the care and attention our staff provides to you and your family. Therefore, we invite you to contact us if you are dreaming of pool ownership but want a good place to start! When researching which pool service company to select, it’s important to ask questions. In fact, we invite you to ask us as many questions as you can think of! We are here to gain the trust of our clients and operate with complete transparency.  What type of cleaning services do you offer? We offer all cleaning services! From regular filter cleanings, equipment repair / replacement, freeze protection services, borate applications and much more. Our list of services is constantly growing as we develop even greater ways to care for your swimming pool! How do I get a price for pool cleaning? If you’re interested in signing up for regular weekly pool service or just a one-time balancing service, just fill out our contact form. We will respond to your request promptly. We may request additional information and that’s so we can better understand what type of service you are looking for. As always, accuracy is our policy and we’d rather take a moment to ask the right questions so we can sign you up for the pool service that is right for you! I keep seeing the word "Borates" on your website. What is that? As the leading swimming pool professionals in Central Texas, we offer chemical solutions that other companies don’t. Therefore, it is not a surprise to us if you haven’t heard of Borates. 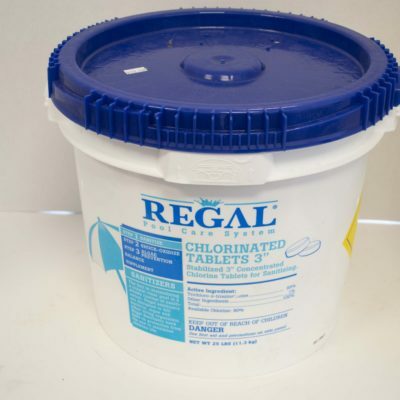 Long story short, Borates enhance the ability of your chlorine to sanitize your water. They also make it easier for you to keep your pool clean and have a lot of amazing properties.  This is a great summary, but to answer your question thoroughly, we’ve been proactive and created an article over Borates. 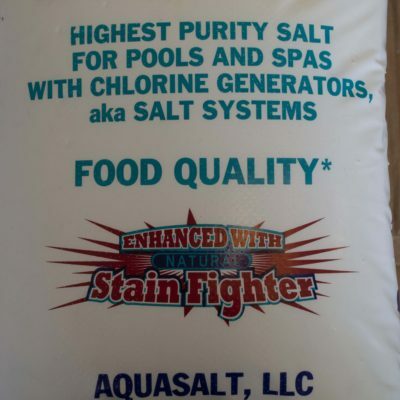 We hope that this answers your basic questions and that we can offer you this amazing chemical that is sure to enhance the health of your swimming pool. 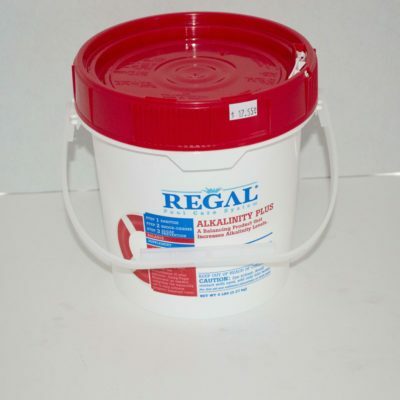 What types of products do you stock at your retail store? Our retail store is a demand driven business. 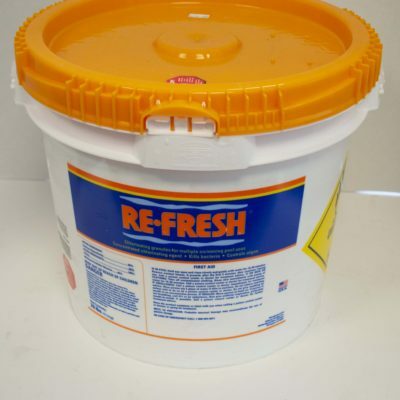 Therefore, we stock the typical items you might find at a pool store, including chemicals, robotic cleaners, maintenance items (brushes, nets & leaf rakes) and few replacement baskets. However, this is not the limit of what we can provide. Instead, we have the ability to get nearly anything you find online very, very quickly. In fact, we’ve included a link to our supplier’s website. 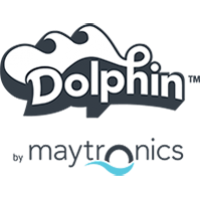 This is a huge library of pool products that you have access to just by shopping with Matt’s Water! Can I buy what I've seen online through Matt's Water? We understand that the internet is something that we all must live with. We also believe that local businesses don’t need to struggle to retain sales against the online giants like Amazon and other retailers. Instead, we want our clients to know that we have just as much outreach as those online giants have. We have a wide net of suppliers from whom we can obtain the same products, at competitive prices and with the support of a small business that is here to service you and your family! Therefore, if you’ve seen some products online that you’d like to purchase from a pool professional who can help you install them or service them – give us a call. We can find what you’re looking for and you’ll be glad to have a “small business” supporting you and your purchase! I'm interested in a new swimming pool. What steps can I do to further my research? When it comes to purchasing a new swimming pool, the most valuable first step is communicating. We are not a high pressure sales force. No, not at all. Instead we are a small, family-run business that is here to elevate the fun of our clients in the swimming pool industry. Therefore, if you’re interested in a new swimming pool – we invite you to just give us a call. We’d like to meet you and provide you with a bunch of free information that will help you make your shopping experience easier. We want you to not feel afraid of talking to a pool builder. Rather, you should leave feeling excited that you got all of your questions answered. Therefore, give us a call at anytime and we can help you take your first steps towards your dream of pool ownership! These customer reviews are taken directly from Google! We are very grateful for their support and always work hard to add more positive client experiences to our portfolio! Keep up-to-date with Matt’s Water! We have all of the products, services and offerings to keep you in your backyard enjoying the summer sunshine all season long! By signing up we will send you only the good stuff with product promotions, new products, helpful tips and trucks and much more!